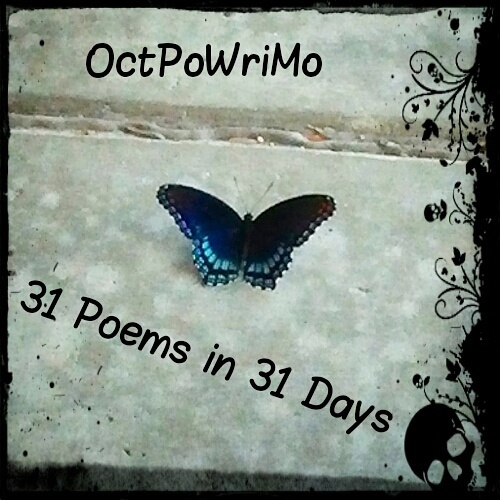 OctPoWriMo 2018: Simple Or Intricate? One of the things I love most about poetry is its versatility. There are guidelines...sure, you could even consider them to be rules. But since poetry writing is an expressive art, it is open to interpretation and personal expression. Therefore, there will be times where anything goes. 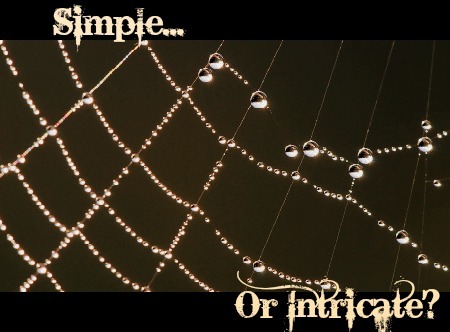 When writing a poem, will you choose something simple? A haiku? A sparse stanza? Or something more intricate and rich with iambic pentameter? There is a simple rule to haiku writing and a more complex set of guidelines to iambic pentameter. Your words can take on a playful rhyme ala Dr. Seuss or an emotive and descriptive tone, lush with introspection and imagery. From the silly to the soulful, it's all poetry and yes, you can have it both ways. Recently, I was thumbing through my copy of Suzanne Vega's book of poetry and lyrics. 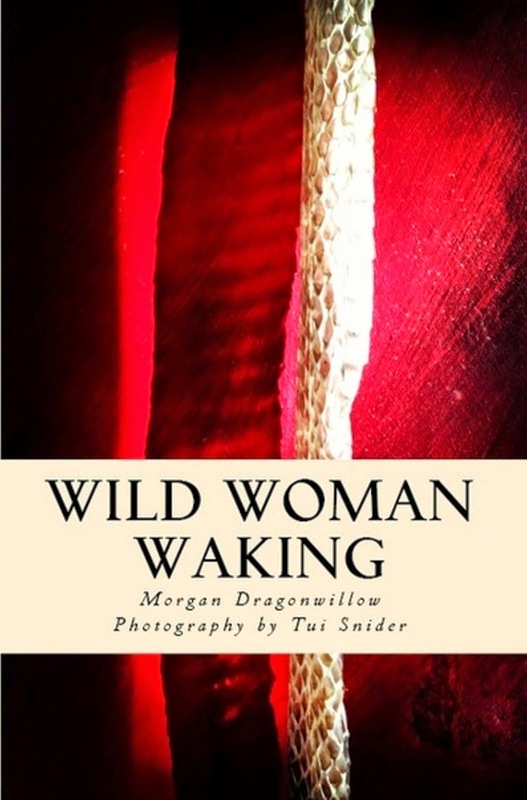 It is a collection of her work from the time of her childhood up until the 1990s and it demonstrates a wonderful example of the evolutionary path one can take with poetry as well as the beauty of both simplicity and intricacy. Vega has a way of weaving words together seemingly effortlessly in such a way that the reader is taken on a whimsical, yet thought provoking journey, and that is something I think many, if not all of us strive to accomplish in our writing; to take the reader to another place, yet provoke thought and depth of feeling, whether it be of the joyful sort or to the point of tears. To my mind, that is truly successful poetry. Is it simple and silly enough that you've made up a word or phrase and conjured a side splitting laugh? Or is it beautiful, even tragic - leaving the reader deep in contemplation and inspiration? It's all powerful. And exploring the possibilities of each mode of expression is a compelling exercise. 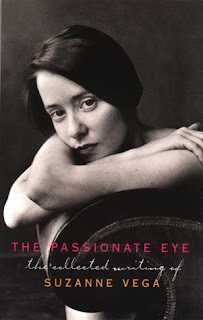 The title of Suzanne Vega's book is "The Passionate Eye..." and I think that encapsulates the idea of poetry. Whether you write from a simple or a more dramatic and involved perspective - your passion for the subject of your writing as well as the medium itself is what will inspire you to get your point across in whichever way the mood strikes you. Suzanne Vega is such a powerhouse. 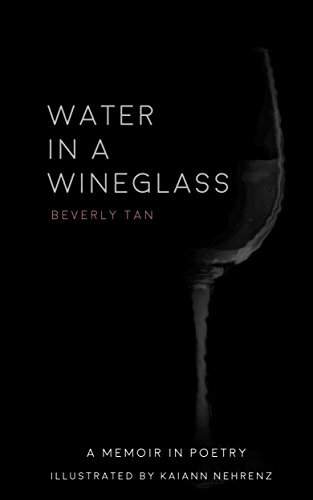 I didn't realize she had a poetry collection until now. I am focused on writing portraits in my poetry this week, portraits of ordinary intersections in 'Merica. I'm speaking literally right now, seeking intersections in my hometown of Bakersfield and listening to what they have to say and writing what they tell me into a short, terse, "in the moment, slice of life" portrait. Its been such fun so far! Thanks for this post - I now will find the book! It's a terrific book! It was so interesting to read through the poems she wrote as a young girl. She's always been amazingly gifted. I really like that idea Julie. That's an excellent lyrical idea too. You've got me thinking! Looking forward to reading what you come up with! You know what? This post makes me feel less nervous about diving in. I sometimes worry I'm not enough. But this reminds me how personal poetry is. If its good enough for me, its good enough. Jen, you need to hop in on our Twitter chat right now! (8:34 EDT) #StoryDam. We're talking about that very thing! Absolutely, Jen!! So glad this post encouraged you that way!! Okay, definitely looking this one up! I've been in a Rumi phase, but always looking for more material! Adding her book to my Amazon list! !